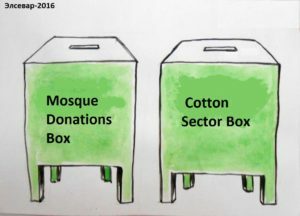 In Uzbekistan the imams of mosques are calling on worshipers during Friday prayers to go out to harvest. 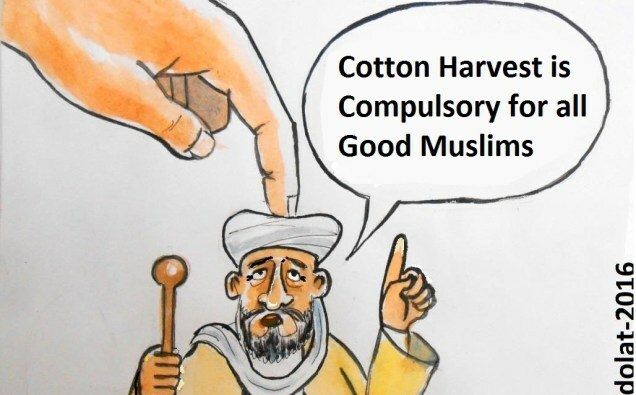 Some Imams have even passed a resolution that the cotton harvest is Amal Wajib (obligatory in Islam) for every Uzbek Muslim. 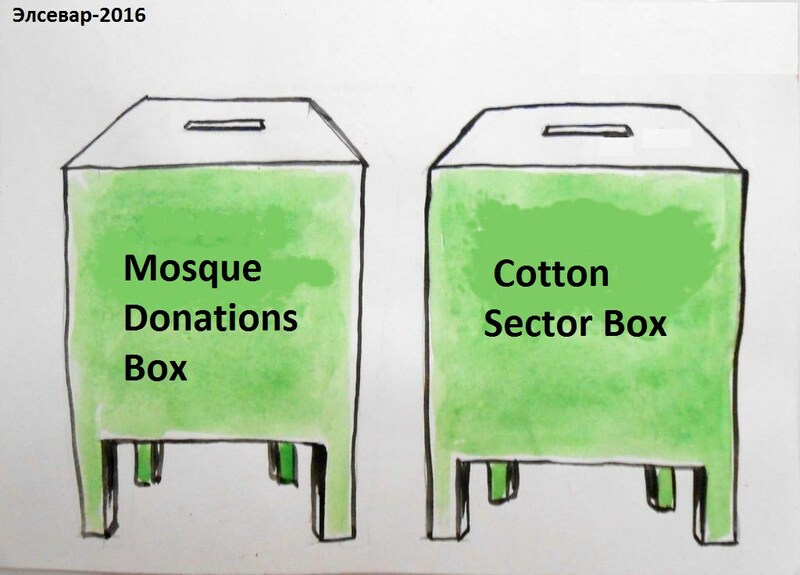 Money is being collected for the cotton harvest in the majority of the country’s mosques. 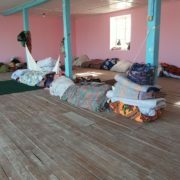 In an interview with a reporter of Radio Ozodlik (the Uzbek service of Radio Liberty), one of the residents of Tashkent who joined the Friday prayers on September 23 in the mosque “Hazrat Ali” said, “According to our Imam-Khatib (chief imam – ed. 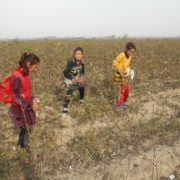 ), picking cotton, it turns out, is Amal-Wajib. 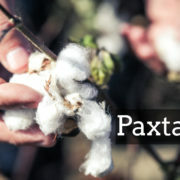 He said that we should contribute to the state, by picking cotton and providing logistical support to harvesters“. 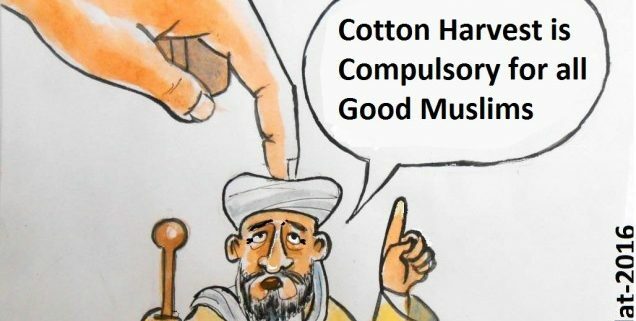 One of the helpers of the Tashkent mosque “Hazrat Ali” told Ozodlik that the sermon encouraging worshippers to pick cotton was prompted by orders from the Spiritual Administration of Muslims of Uzbekistan. 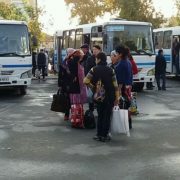 The Spiritual Administration of Muslims as well as other quasi-public institutions in Uzbekistan, is under the control of the state.